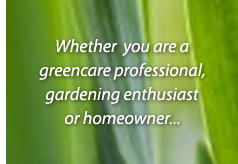 ...and enjoy the benefits of proper moisture management! 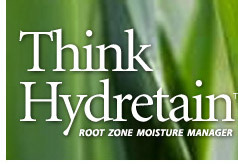 Hydretain is a revolutionary new chemistry designed to reduce the watering requirements of plants and turf. Its patented blend of liquid humectant and hygroscopic compounds attract free water molecules from the air within the soil matrix and efficiently transfers them into the roots of plants. This simple mechanism results in healthy, vigorous, drought resistant turf, trees, shrubs, ornamental plants and agriculture. 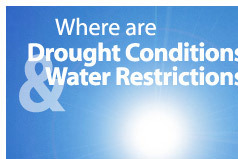 Hydretain is a liquid blend of hygroscopic and humectant components. In combination these materials create a sub-surface film which absorbs and stores moisture on plant roots and soil particle surfaces. 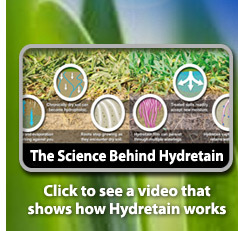 Hydretain acts like tiny water magnets, making available to plant roots microscopic moisture that would otherwise be lost to evaporation.